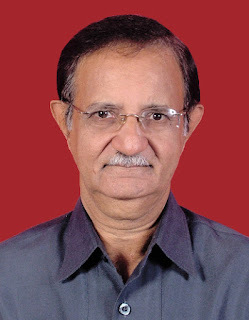 HealthcareMagic takes immense pleasure in recognizing the service of Dr. Ramesh Vacchrajani in answering 5000 questions from our online users. Please join us in congratulating him on his grand achievement. Thank you Dr. Vacchrajani for your valuable contribution and we hope to see you helping many more online users.